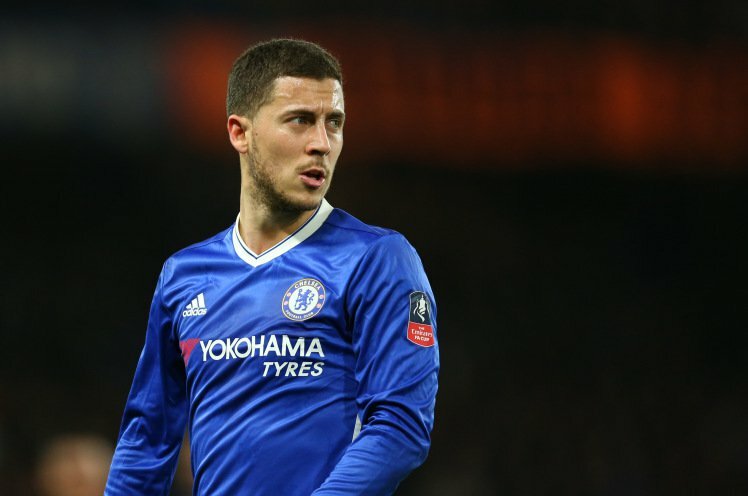 Real Madrid will be willing to sacrifice one of two players to seal a deal for Chelsea’s Eden Hazard, the Daily Mail reports. It remains to be seen which one of those players Chelsea would be willing to accept as part of a deal should they be offered. Hazard revealed on Wednesday that he had “made a decision” on his future, but failed to confirm he would be staying at Stamford Bridge. Real’s interest in the forward has been clear for two years, and this summer, the Spanish giants could be willing to part with either Isco or Marco Asensio to get the transfer done.